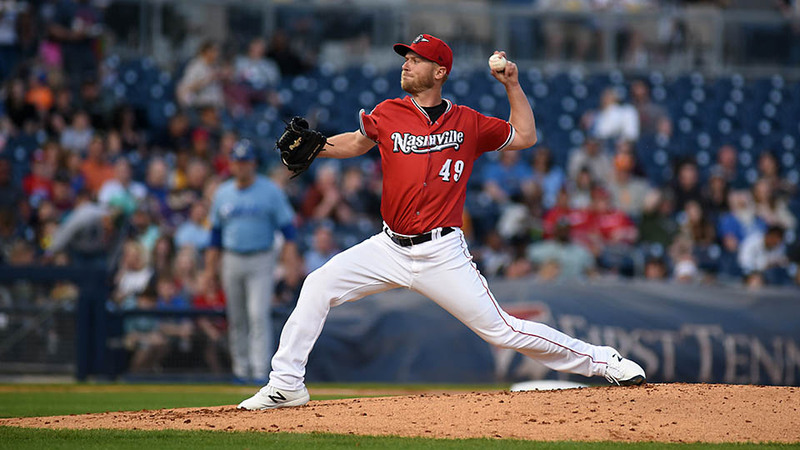 Des Moines, IA – The Nashville Sounds held off a furious rally by the Iowa Cubs to open the unofficial second half of the season with an 8-7 win at Principal Park. After racing out to a 5-0 lead and holding an 8-2 advantage in the top of the eighth, the Sounds allowed five doubles in the final two innings as the Cubs scored five runs to make it close. Bruce Maxwell started the scoring with an RBI single in the top of the second inning. 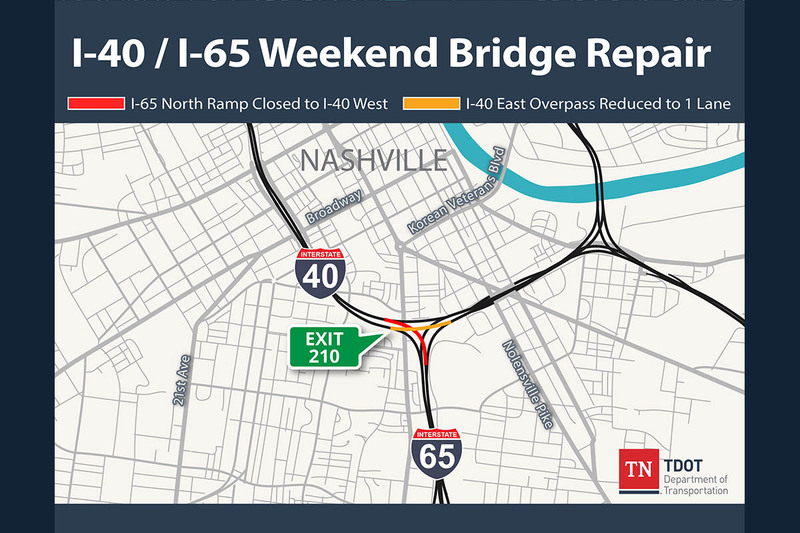 Nashville added four runs in the third as Franklin Barreto, Anthony Garcia, Sheldon Neuse and Jorge Mateo had hits. 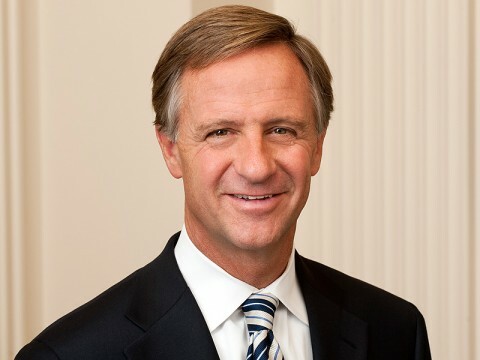 Nashville, TN – Tennessee Governor Bill Haslam and Commissioner of Education Candice McQueen today have unveiled Tennessee Pathways as a part of the Drive to 55, the governor’s initiative to increase the percentage of Tennesseans with postsecondary credentials to 55 percent by the year 2025. Tennessee Pathways lays the foundation for the Drive to 55 by focusing on students in elementary, middle, and high school to further align K-12 education to opportunities after high school graduation – including industry needs and postsecondary expectations – so students gain the knowledge and experience to move seamlessly into college and the workforce. 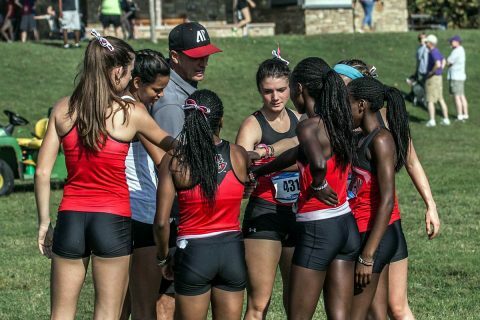 Clarksville, TN – A seven-meet schedule awaits Austin Peay State University’s cross country teams when the season opens up in late August, head coach Doug Molnar announced Wednesday. The season commences August 31st with a trip to Southern Illinois for the Carbondale Opener, SIU’s first attempt at a home meet since 2014. 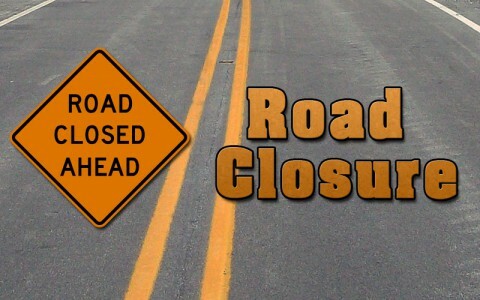 Nashville, TN – The Tennessee Department of Transportation (TDOT) reports that in Montgomery County the widening of SR 374 (Warfield Boulevard) from South of Dunbar Cave Road to West of Stokes Road will take place Friday, July 13th, 2018 through Wednesday, July 18th, from 9:00am-3:30pm. 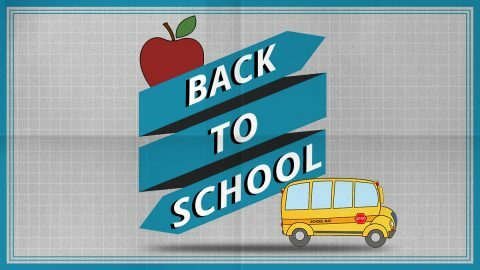 Montgomery County, TN – The Clarksville-Montgomery County School System (CMCSS) reminds everyone that the first half day of the 2018-19 school year is August 6th, which is just a few weeks away! A great way to start the school year is to have your child prepared. Nashville, TN – Tennessee Department of Transportation contract crews will temporarily close a small section of Interstate 65 North and one lane of Interstate 40 East along the south loop of downtown Nashville for bridge repairs. The closure is scheduled for Friday, July 13th, 2018 at 8:00pm through Monday, July 16th at 6:00am. 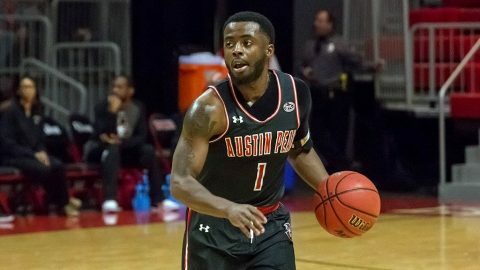 Kansas City, MO – Austin Peay State University (APSU) men’s basketball team has earned acclaim from the National Association of Basketball Coaches by earning the program’s first Team Academic Excellence honor, given annually to teams that post a 3.0 grade-point average or better during the academic year. 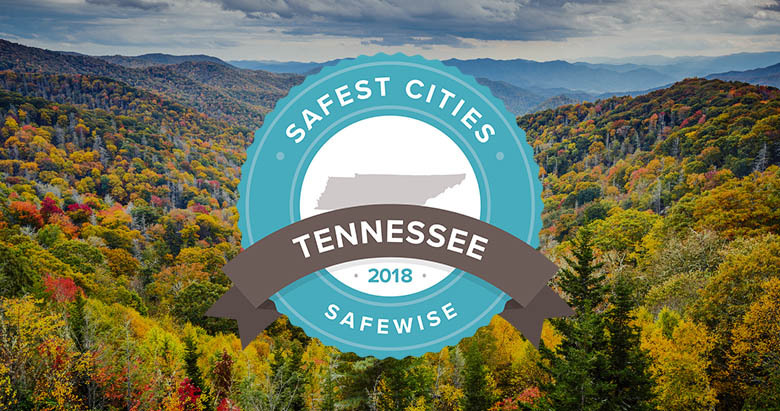 Salt Lake City, UT – Tennessee may be home to some of the highest crime rates in the country, but as the latest FBI report details, it’s also home to safe havens. 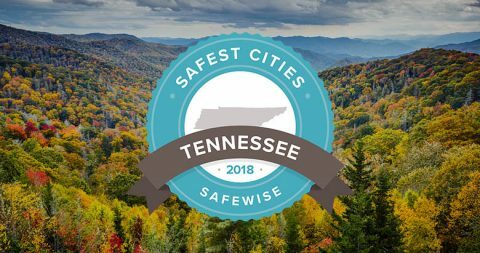 The database identifies more than twenty cities and towns with violent crime rates that fall below two per 1,000 people. At the same time, all but three of those cities reported property crime rates below the national average. 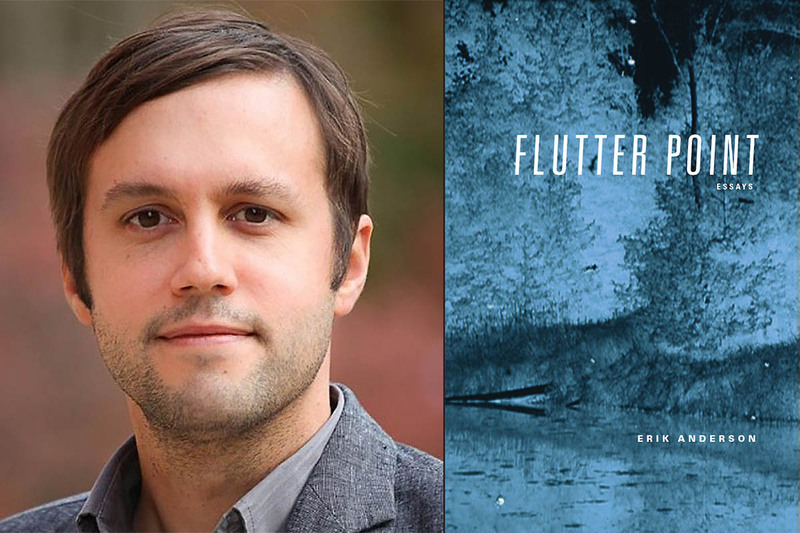 Clarksville, TN – Earlier this summer, the essay collection “Flutter Point,” published by Austin Peay State University’s (APSU) Zone 3 Press, was awarded an honorable mention in the 20th annual Foreword INDIES Book of the Year Awards. 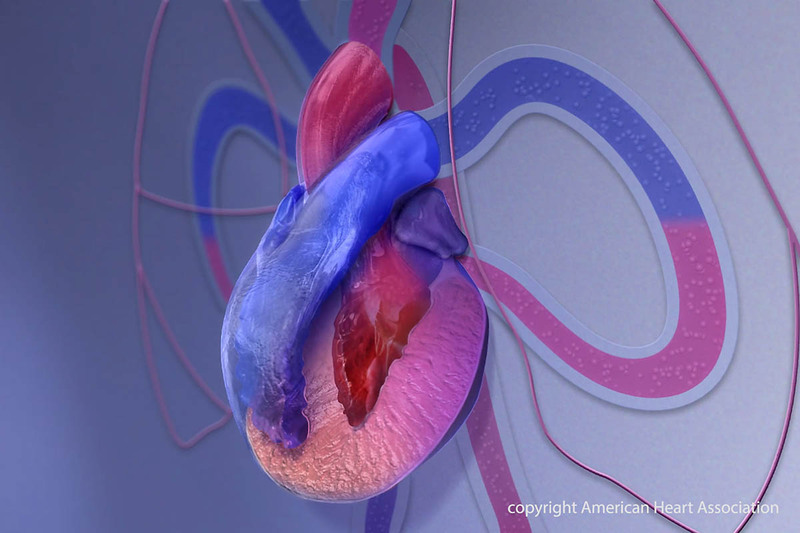 Foreword Reviews, a book review journal focusing on independently published books, announced the winners of its INDIES Book of the Year Awards in June. Dallas, TX – Scientists may now be able to predict whether carrying a specific genetic variant increases a person’s risk for disease using gene editing and stem cell technologies, according to new research in the American Heart Association’s journal Circulation.